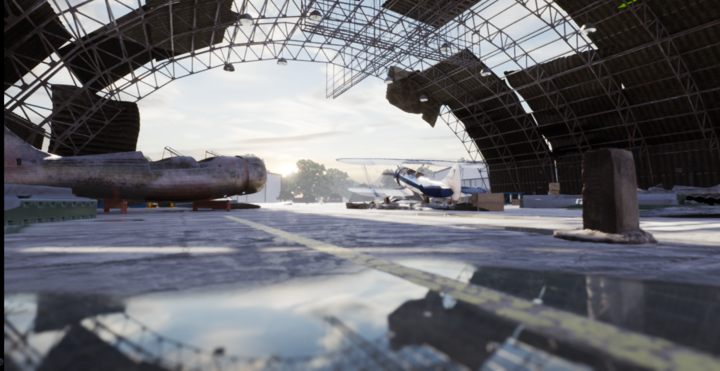 NVIDIA Omniverse is a powerful new collaboration platform for 3D production pipelines based on Pixar Universal Scene Description and NVIDIA RTX™. Developers of 3D applications can build portals to connect their products to Omniverse so customers can seamlessly share assets with other industry standard applications. Omniverse viewer can also be integrated into the application interface, adding an ultra-high quality real time ray traced application viewport. "With Omniverse, NVIDIA has created a product artists will be eager to put to work,When we open sourced USD our goal was to make it easier to combine complex characters and environments into a single scene. Omniverse raises the bar, leveraging USD to enable scalable real time collaborative workflows across some of the industry’s major software packages."